Everyone wants to have clear skin and having an abundance of marks, blemishes and other imperfections can really bring down self-esteem. A large part of the healthcare and beauty industry is focused on providing products that deal specifically with skin issues. 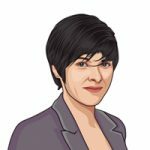 If you’ve tried your share of wonder products and had poor results or simply can’t afford to spend the money then you might want to consider a simpler alternative. There are many simple skincare treatments you can do from the comfort of your home using simple ingredients. Let’s take a look at some of the best home foods to help promote clear skin. When life gives you lemons, use them for clearer skin. 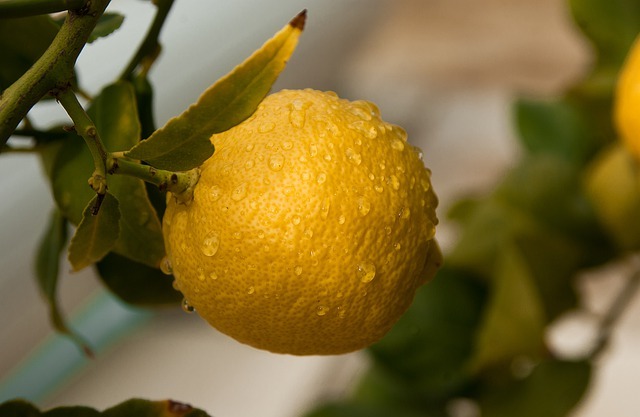 Lemons are some of the best natural sources of vitamin C and citric acid that you can get. The citric acid works to clear the skin of dead cells while the vitamin C helps with the cell renewal process, reducing the amount of dark spots on your skin. The bleaching properties of lemons also help to give you an overall better complexion. There are several different ways to apply lemon to you skin but they all essentially involve rubbing lemon juice on the problem areas. The solution you use should be left in the skin anywhere from 10 to 20 minutes for optimal results. Honey isn’t just a deliciously sweet food but also a great skin moisturiser with plenty of antibacterial properties. 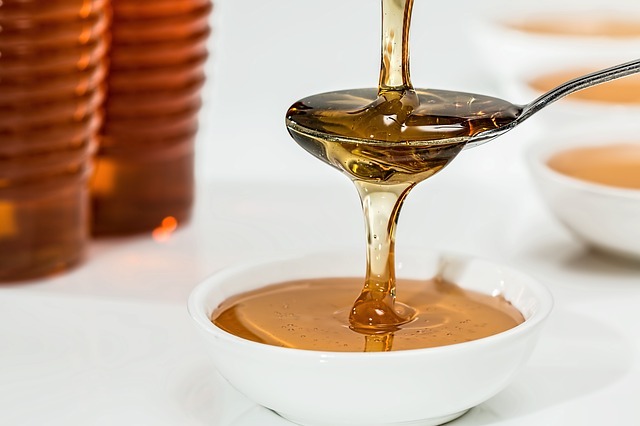 Many skin care or shower products use honey in them and it’s clear to see why. Simply apply the raw honey to the problem skin and leave it there until it dries naturally. You can also mix one teaspoon of honey and two teaspoons of milk for a facemask that when used 20 minutes a day can provide clear and radiant skin. The humble cucumber has plenty of wonderful properties that are highly beneficial for the skin that are nourishing, astringent and hydrating. These properties can repair damaged skin cells, remove dead ones and add a fresh glow to improve the appearance of your skin. 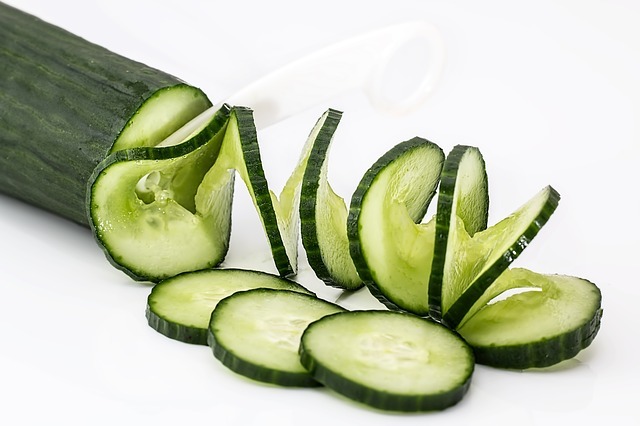 The cucumber should be cut up into slices which are then used to rub all over your skin. Leave the residue on your skin overnight and rinse it off with warm water in the morning. You can also take advantage of a mixture of cucumber and lemon juice. This solution should be applied to the skin and allowed to dry naturally, then washed off with warm water.